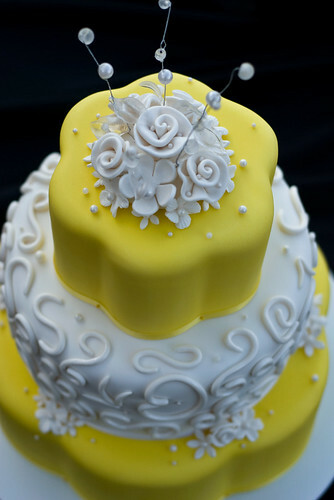 Before you begin your cake quest, enquire whether your venue has certain regulations regarding wedding cakes. 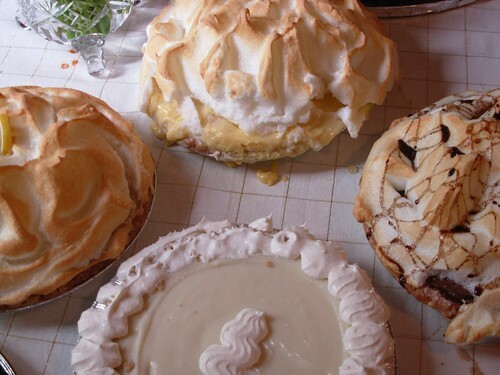 Some require that you use particular bakers (in-house or otherwise), while others may charge a fee for using your own. Next, find out if the cake designer meets the requirements of the local health department. (Most reception sites will not allow a baker without a license to serve cake on the premises.) Ideally, you should start shopping for a cake designer at least four to six months before the wedding — some of the country’s best cake designers can be booked a year in advance. If you have your hopes set on a marquee name, get on his or her calendar as soon as possible. Japan: Many Japanese actually use imposter cakes at wedding receptions. Made of artificial rubber, these faux confections are iced with wax — and even feature a slot for the bride and groom to insert a knife. Believe it or not, some models have even been known to produce a puff of steam! Other dupes consist of elaborately frosted Styrofoam dummy cakes. While the imposters are just for show, sheet cakes hiding out in the kitchen are cut and served to guests. When it comes to choosing the right cake shape, it’s necessary to keep your wedding style in mind. Here are the most common cake shapes and decorating tips. While some might think the shape a little plain, the simplicity of a round cake provides the perfect backdrop for interesting textures and colours. There’s no need to hold back on decor with a round cake. Stunning ideas: an allover quilted or pleated pattern; embossed fondant in the shape of your wedding day motif or monogram; or a colourful cascade of sugar flowers. It can be helpful to learn some cake lingo before meeting with your cake baker. Here are some of the most commonly used cake terms and definitions. A piping technique that features interwoven vertical and horizontal lines (like a wicker basket). 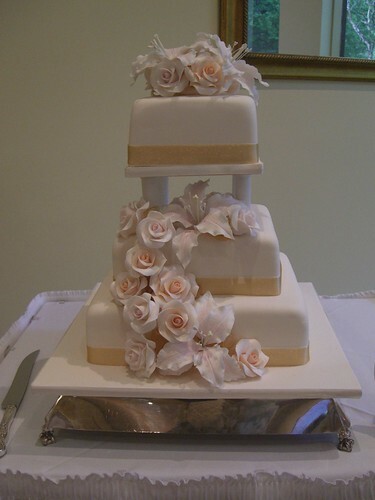 Your wedding cake should be a reflection of your wedding style and today’s top cake designers can make this happen. So speak up and share your sweet dream — whether that’s a pink-and-green polka dotted cake or a bright orange one topped with white sugar orchids. As bakers continue to create cakes with innovative shapes, bold fillings, and intricate detail; the infinite amount of options are enough to put you into a sugar coma. Here’s what you need to know. When should I start looking for a cake baker? 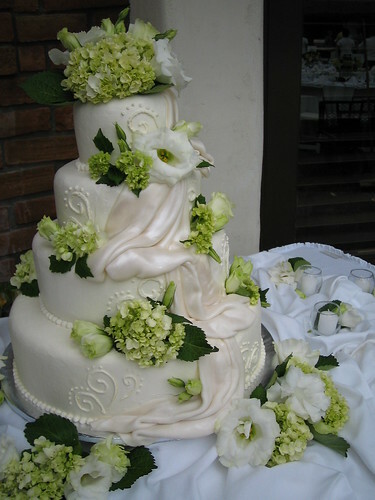 Cake bakers should be booked within four to six months before your wedding, but keep in mind, some reputable bakers are often hired up to a year in advance. 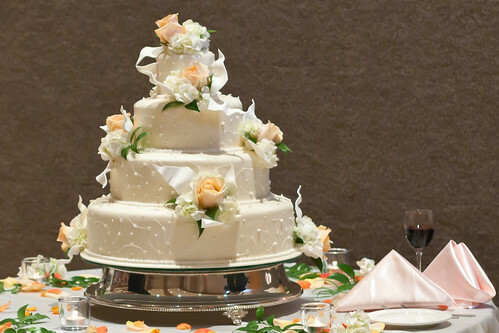 Some reception sites may require that you use their catering services, but stringent cake rules are less common. Definitely ask your caterer if someone on his staff is an experienced baker. Visions of wedding cakes dancing in your head? Here’s what you need to know to get it right. Which baker is for you? You want someone who is open to your ideas and capable of delivering what you’re looking for within your budget. Your caterer will most likely have relationships with a few bakers, and it’s a great idea to meet several (every baker has a unique style) in order to make the best decision. Before setting up appointments, do a little research on each baker by checking out his or her website. At the meeting, discuss time and place of the wedding; degree of formality; colours; what your gown is like; and any other important details. Feel free to bring pictures of cakes or swatches of fabric you like. If you like a particular photograph from the baker’s portfolio, make sure it represents work done by current staff. When you think you’ve met your match, book the baker to secure her services (often a deposit is required at this time). Locking in your cake maker should be done as soon as you can before your wedding — some top bakers book up to a year in advance. The cake is such a uniquely challenging part of planning any wedding, since it has to both look wonderful and taste great. As you make your selection, learn the characteristics you should seek out (as well as the ones you need to avoid). Hint: While fondant is normally draped over a cake that’s been frosted with buttercream, a high-end baker can roll out the fondant in a thin layer. That way, the fondant looks superb while buttercream dominates your taste buds. Whether ordering your wedding cake is the least of your worries, or it’s high on the “must-obsess-over” list, you’d do well to do a little footwork when seeking out a wedding cake baker. 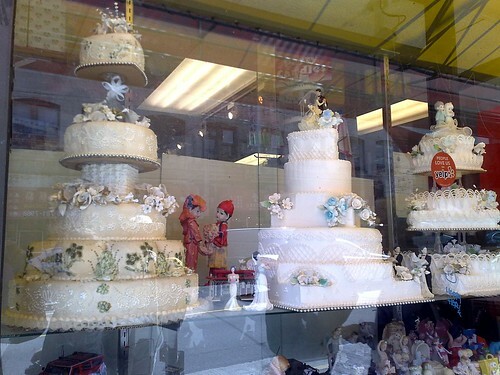 Here, we lead you through the places to look for a cake baker, and the pros and cons of each. Nine times out of ten, these folks can produce a delicious wedding cake. But just because you trust their take on poached salmon and penne a la vodka doesn’t mean they’re wedding cake wizards. Our advice? Be specific about your desires: during your meeting, show visual examples of what you like and ask to see pictures of past cakes. Then sample the wares. 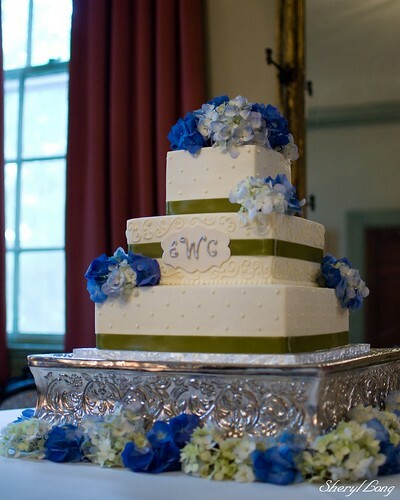 Your wedding cake is the centrepiece of your reception. So take as much care in choosing one as you would in picking out the perfect wedding dress. Here are some key questions to ask your cake baker. 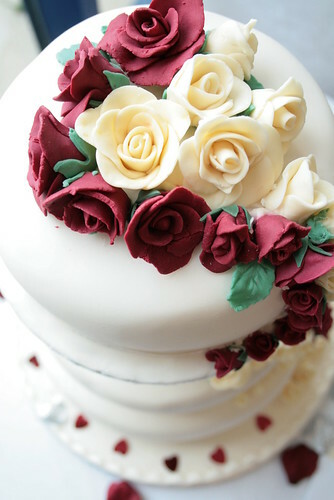 Do you customise wedding cakes? Will the cake baker create a custom cake, or are there set styles to choose from? Look at photos and actual cakes, if possible. Be sure to bring pictures, fabric swatches, and other resources if you have a custom style in mind.